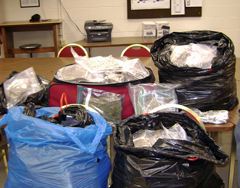 Police officers in Beloit have something to celebrate today: a big drug bust. Deputy Chief Norm Jacobs knew something big had happened when he came in to work this morning. "I could tell something big was happening, because the first shifters had smiles on their faces, and even the third shifters, who are usually pretty tired, were happy," said Jacobs. 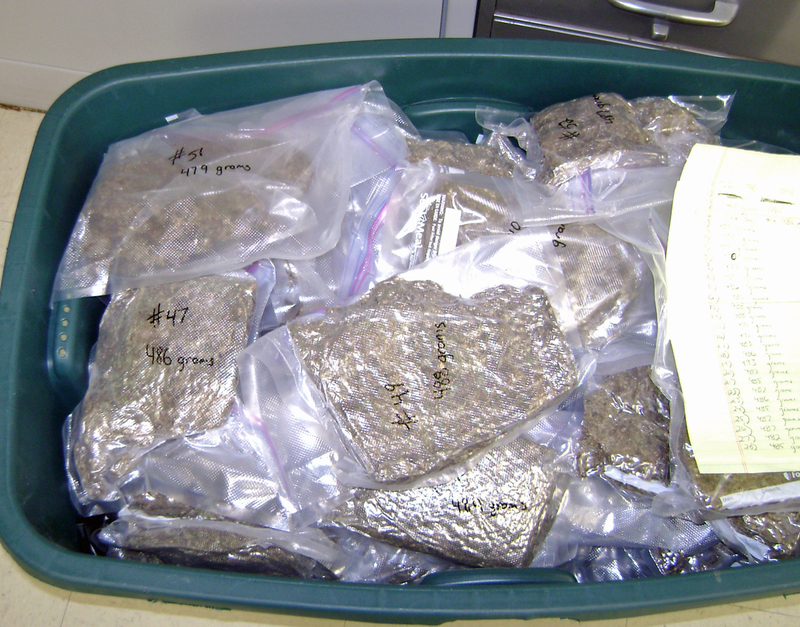 The officers, from the department&apos;s drug and gang unit and patrol division, served a search warrant around 3:00 a.m. Jacobs said they scored big, recovering 151 pounds of packaged marijuana , $19,000 in cash and a vehicle. Facing charges of possession of thc with intent to deliver, and running a drug house: 56 year old Samuel Velasco Garcia. Garcia will be held at the Rock County Jail over the weekend and may make his initial appearance in court early next week. "We may even consider trying to seize the house," said Jacobs, adding that while Valasco Garcia was not a particularly well known criminal, this morning&apos;s big bust "puts him towards the top."